Your driving experience depends a lot on your tires. 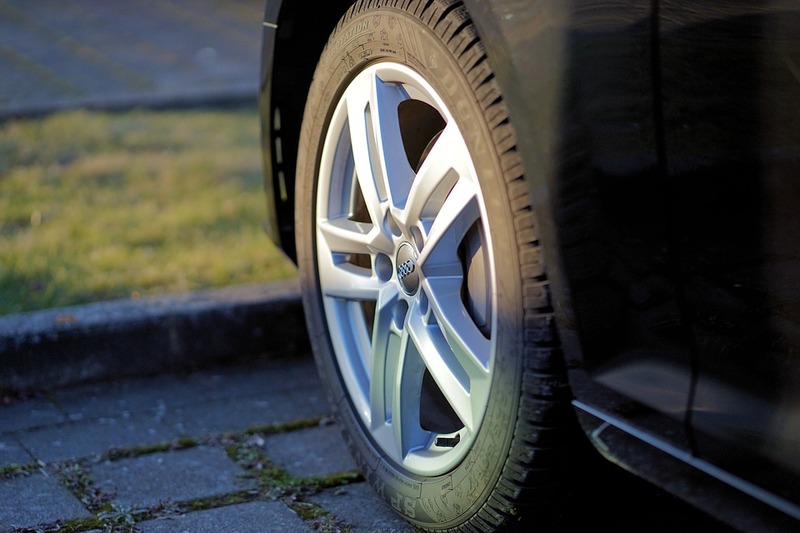 Well-maintained tires afford better handling and on-time braking. Tires wear out, however, even with proper care. Over time, they can develop problems that will compromise your comfort and safety. Cracking and bulging – Cracks and bulges usually develop after you hit a pothole, debris, or a curb. Large cracks on the tire’s sidewall could develop due to impact or chronic under-inflation. The small cracks in the tread blocks or sidewall could come from age or exposure to the elements. Bulges can form on the sidewall as a result of impact and internal damage and often necessitate a replacement. Cracks could be avoided by using tire protectant to prolong the life of the tires. Cupping – A tire with cupping will look like it has an alternating pattern of hills and valleys on the surface of the tire. Cupping often develops when your car has worn or damaged suspension that causes the tire to bounce during the trip. Some parts of the tire come down harder than other parts. Tires may also cup when they are out of balance. Heel-toe – This problem occurs when one side of the tread wears faster than the other side circumferentially. You might see this in a shoulder rib, which is the result of an excessive or negative toe. The problem could be solved by suspension realignment. Feathering – Feathering describes the appearance of tread blocks when they look like a series of ramps in a directional wear pattern that moves sideways across the tire. The ramps’ lower edges are rounded with higher edges being sharper. The problem can be remedied by correcting the toe settings. Tire conicity problems – The belts of a tire must be perfectly centered. If they are out of position even by a millimeter, they may cause a steering pull. The outermost belt’s position has the greatest impact on the car’s directional stability. An off-center belt will lead to one side, causing problems to the tire. If you observe any of these issues, take your car to the nearest tire and automotive center so the problems can be addressed before they spiral out of control.